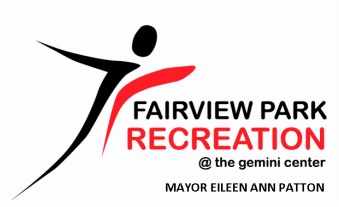 Despite our best efforts to “Hang Ten” in celebrating 10 years of Fairview Park’s Gemini Center with a luau themed party, the Gemini anniversary committee has decided to cancel the event planned on January 20th due to low ticket sales and our need to provide final counts to the caterers and various vendors. If you purchased a ticket, it will be refunded to you in the manner in which you purchased it. Please call 440-356-4444 ex. 102 for more information. Special thanks to Gunselman's Tavern and Dominic's Santos Italian Restaurant for agreeing to cater the event to support our Fairview Park Recreation Department at the Gemini Center. We will continue to look for creative ways to provide great services and fun events for this wonderful community in the future. Happy New Year!